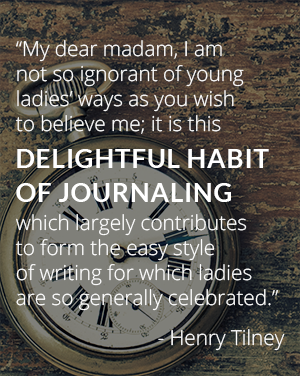 ETA: The dictionary was wrong! 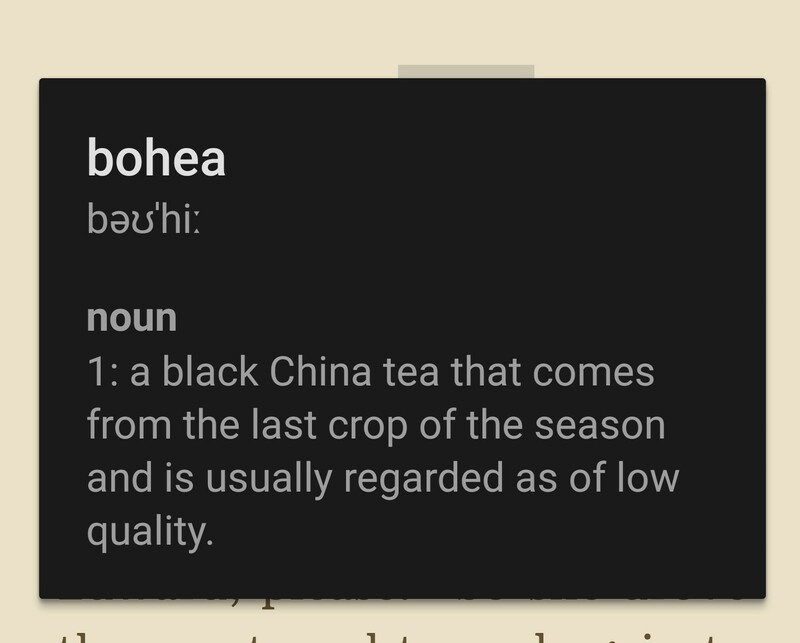 Bohea was used to indicate black tea, as opposed to green tea. That’s all. Nothing sinister. ← Friday Night Dance Party! Really? But… yeah. That’s not what I would have expected either. Right? Lady Fanny offered Justin Alastair BAD TEA. I mean, that takes some courage!